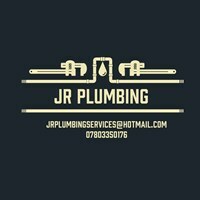 JR Plumbing Services - Bathrooms, Kitchens, Plumber based in Tilehurst, Berkshire. I pride myself in offering a prompt, efficient service and I am always conscious of my customers needs. We are also in the middle of sorting out our website once it has been sorted we will also add the link so you can have a more detailed look at our work.